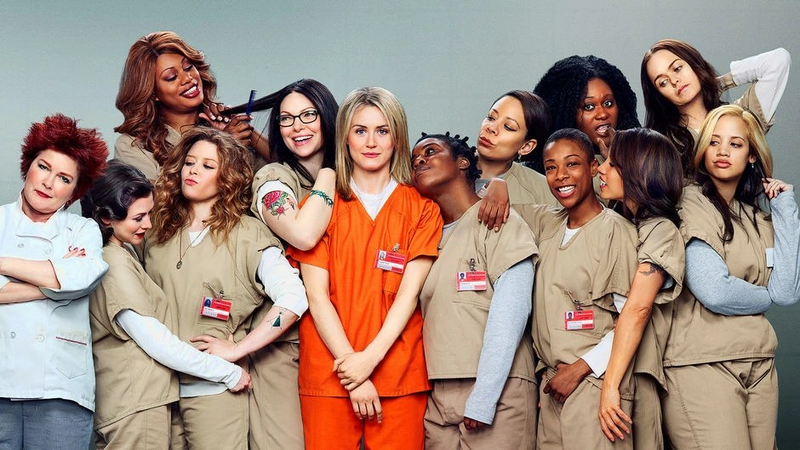 TELEVISION: Orange Is The New Black Season 3 Releases June 12th | sB! This entry was posted on March 3, 2015 by Joey. It was filed under Television and was tagged with Netflix, Orange Is The New Black, original series, release date, season 3.